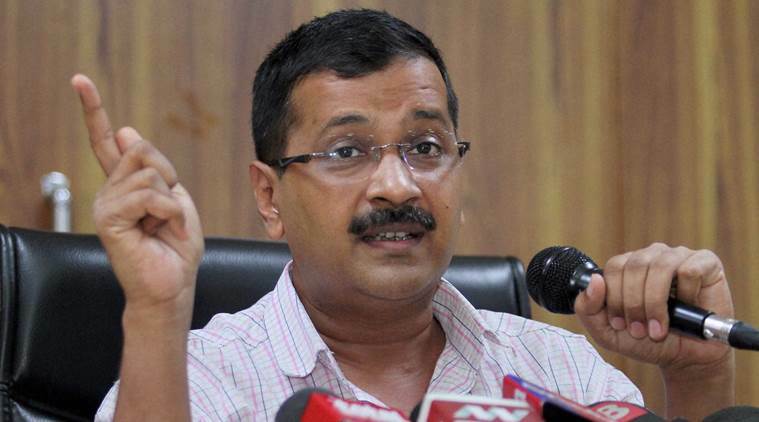 New Delhi, Dec 29: Delhi government’s first priority is to upgrade education, Chief Minister Arvind Kejriwal has said after launching a mobile app that would connect about 16,000 members of School Management Committees (SMCs). 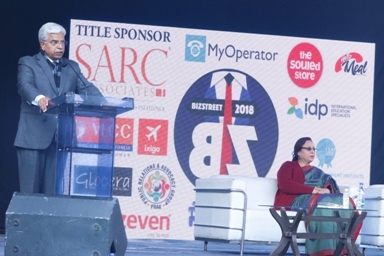 “Upgrading education is number one priority of our government and for that, we are working constantly for launching various schemes and policies,” he said here on Thursday. The app was launched in the presence of 16,000 members of the SMCs of all schools. It is expected to help schools, parents and students for better co-ordination and result oriented performance. “We have done an experiment towards democratization of School Education System in Delhi,” Kejriwal said. “Our effort is to make the SMC members realized that they are the owners of the schools and will contribute their services for betterment of quality of education in schools,” he added. Kejriwal stressed upon the need for effectively implementing the SMC App. He said that SMCs decisions should be made binding upon the schools. He also said that SMC should be provided with some funds to carry out essential and need based works in the schools apart from giving power to the SMCs to fill up the vacant post of the teachers in the schools on emergent and on hiring basis. “This app will help in making the process more transparent and is going to be an effective help for all stakeholder by all means,” he said. 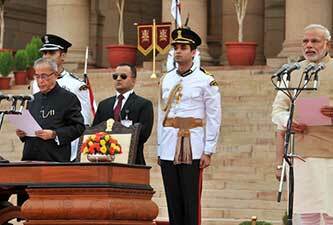 Deputy Chief Minister Manish Sisodia was also present on the occasion. He said that a separate fund in the ensuing budget for the SMCs to carry out the needy and essential works in the schools. “Managing education includes managing work, motivation and commitment, creativity and innovativeness, competence and confidence.